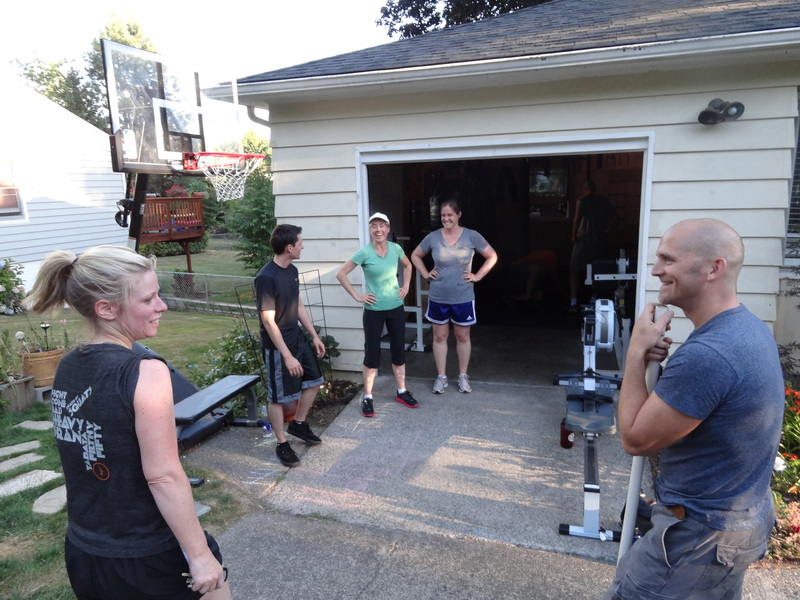 Sunday, Sept.11th – WOD & 9am Park Work Out! Posted byTransformations Made Possible	 Sunday September 11, 2011 Tuesday September 13, 2011 Leave a comment on Sunday, Sept.11th – WOD & 9am Park Work Out! Saturday- rest day. See you tomorrow AM for Pendleton Park WOD.